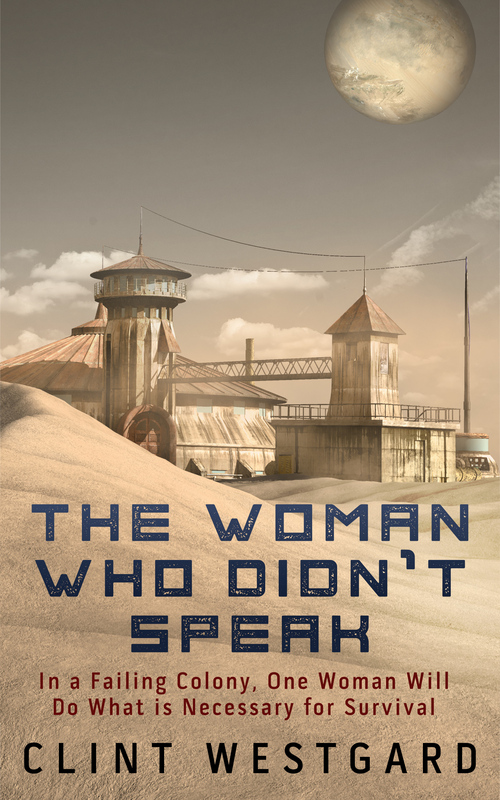 In a failing colony, one woman will do whatever it takes to survive. Soon after their arrival on the planet, everything starts to go wrong. Crops fail. Strange fevers afflict the colonists. Terrible storms rack the settlements. All the while their supplies slowly dwindle. In the face of such calamity many retreat into despair, refusing to leave their homes. Others embrace an optimism, oblivious of all facts. Marjiana chooses a different path. A story that asks what you would do when there is no hope to be found in the farthest reaches of space.